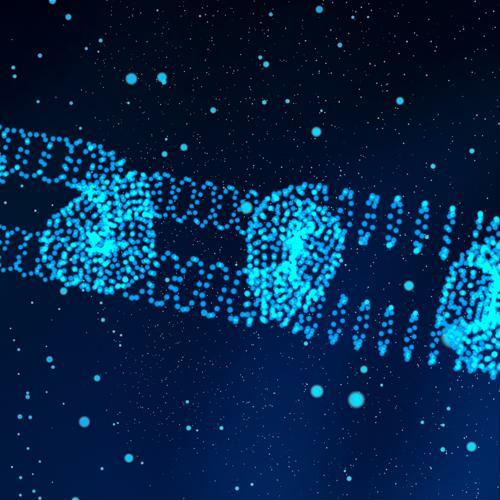 As we've touched upon before, the attention that has attended the term "blockchain," since its sudden arrival on the fringes of the technology universe approximately a decade ago, remains quite focused and intense. Not likely to abate soon, in other words. In fact, organizations' infatuation with the possibilities of the algorithmic language that comprises blockchain is liable to deepen in the foreseeable future, as the technology is making its way into many new industries outside of the finance and cryptocurrency spheres from which it first emerged. There's no reason why your business shouldn't at least look into the potential that blockchain may represent for various aspects of your day-to-day and long-term operations: It could end up being a boost too significant to pass up. However, before you actually start the process of implementing blockchain-based functions within your network, it's critical to do some research: Develop a real sense of where the technology is currently at and the industries it's expanding into, and check for any new regulations that may apply, as some states have begun to enact laws governing blockchain's use. Additionally, assess your company's IT infrastructure and determine if any legacy modernization and security updates will be necessary before introducing blockchain. 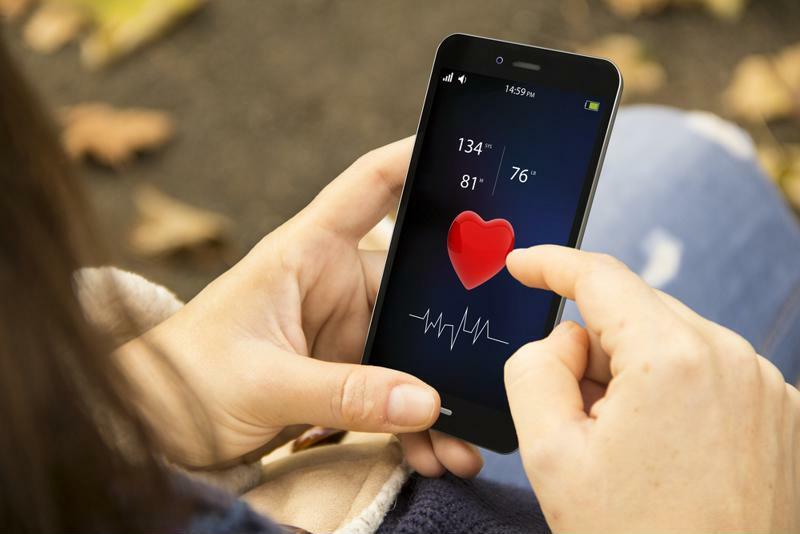 Modern health care involves a considerable amount of data analytics usage, particularly in light of the advent of telehealth systems and the sector's various uses for the internet of things. It also requires a great degree of discretion regarding the distribution of patients' personal health information, given the strict federal regulations enacted to protect individuals' privacy as much as possible. Both of these equally important factors make the health care industry a potentially ideal environment for the use of blockchain. Health care is just one of several new and emerging market applications for blockchain. Forbes contributor Jefferson Nunn reported that blockchain data transactions across the technology's standard decentralized ledger platform can help serve a number of valuable health care-related purposes, such as helping patients better understand the costs associated with a treatment they hope to have as soon as possible. Along similar lines, blockchain-based health management apps would also allow individuals to share information with their physicians and control exactly what s being shared at all times, while ensuring the security of the data's transmission. Nunn cited an app called Solve.care as a specific example, noting that the blockchain-powered platform featured integration with the Lyft rideshare service to help patients arrange rides for themselves after they've scheduled their appointments. The recent project undertaken by the Pistoia Alliance, a nonprofit organization of research and development experts, is similarly suggestive of future value: According to Laboratory News, the group moved into the next phase of its blockchain-based project intended to improve the quality of R&D for companies developing products that benefit the life sciences – pharmaceutical firms, tech service providers and other businesses directly (or tangentially) connected to that area. Pistoia Alliance blockchain project manager Jake Dreier said in a statement that while there was a fair amount of resistance to blockchain's incorporation within the life sciences field, the exemplary potential of the technology's data sharing and data integrity capabilities should ultimately convert any skeptics. While these are highly specialized use cases, they nonetheless illustrate the nature of blockchain's potential within this massively important sector. While cloud computing isn't as novel as it used to be by any means, its value remains quite significant for numerous industries. In fact, in its traditional structure, the cloud isn't necessarily compatible with blockchain in its standard centralized iteration. However, according to stock market analysis of the industry conducted by Zacks, it's quite likely that cloud developers will adjust the infrastructure of their networks so that they can work with the decentralized data ledgers that effectively serve as libraries of blockchain data transactions. This fusion has the potential to make blockchain that much more useful to more businesses than ever before. Zacks also pointed out that blockchain's capability as a system for payment processing and lending could simultaneously speed up both of those operations and broaden their scope considerably: For example, an alternative lender could issue hundreds or even thousands of loans in the matter of just a few seconds, and in so doing reduce their ultimate risk by not being beholden to a handful of borrowers. The possibilities in these financial arenas are only recently being explored, but there is considerable hope for their value prospects in the near future. Governments at various levels have begun to investigate the potential uses of blockchain in a number of aspects of their operations: According to Cointelegraph, Utah's state Senate began debating the possibility of creating a "blockchain task force" March 4, and also started considering the possibility of instituting incentives for businesses that use the technology. Forbes reported that on the same date, Wyoming enacted 13 laws providing a substantive legal framework in which developers can incubate new blockchain solutions within the state. As a result, Utah-based companies can easily adopt such tools knowing they'll have the support of the government behind them. 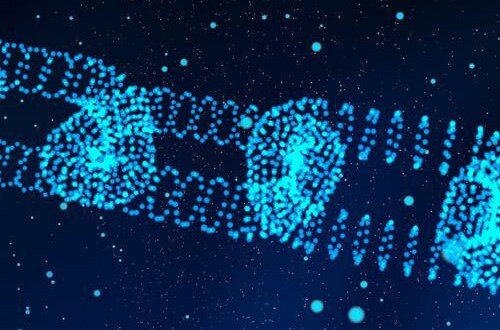 While some organizations that haven't begun using blockchain may feel apprehensive regarding the prospect of regulations governing the use of the technology – likely in hopes of avoiding another set of guidelines with which they must strictly comply – the "mainstreaming" of blockchain may nonetheless be a good thing in the long run: Government departments will have an incentive to implement stricter security standards and offer support meant to better ensure these rules are followed. With that said, the primary onus of security must still fall on the organization, and as a result, company leaders must ensure they rid their systems of outdated legacy equipment and eliminate troublesome software or Java code.